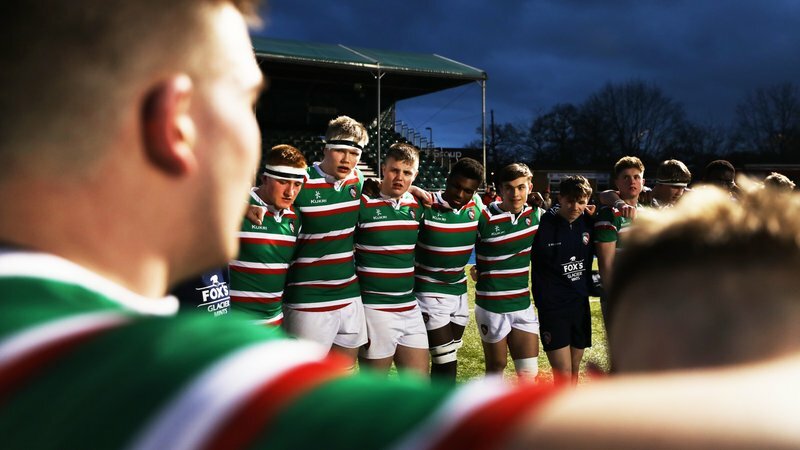 Leicester Tigers Rugby Camps are back for 2019 and young players, clubs and groups will be able to book their place at our camps around the UK from 9.00am on Saturday, January 19. 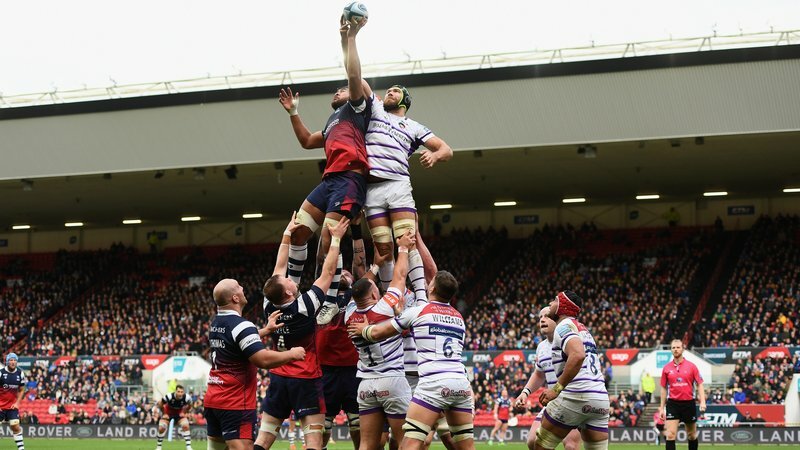 If you’re looking to develop your game, perfect the basics or simply love rugby, join our Tigers coaches as we visit rugby clubs and venues across the country. Available for under-7’s to under-16’s, our full-day and half-day sessions are designed to help youngsters take their game to the next level. 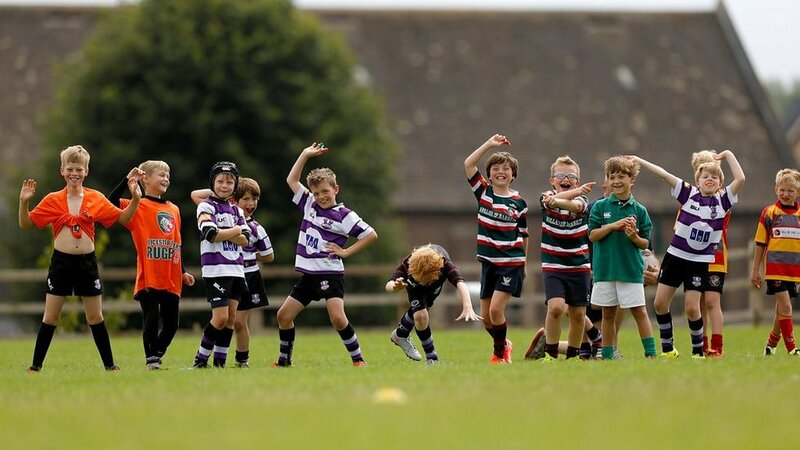 Whatever your ability, our rugby camps are a fantastic way to meet friends as well as learn under the guidance of Tigers qualified coaches. With over 50 camps to choose from, see our full schedule below with our early bird rates. 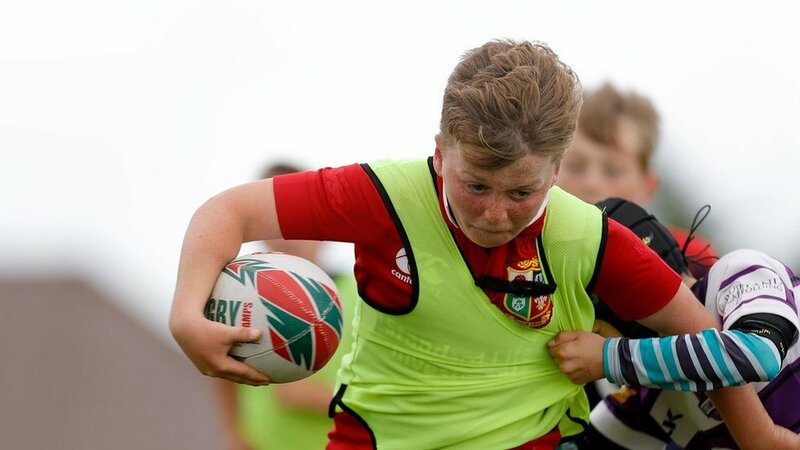 Camps are split into five full days sessions for under-9's to under-14's and three half day sessions of tag rugby for under-7's and under-8's. 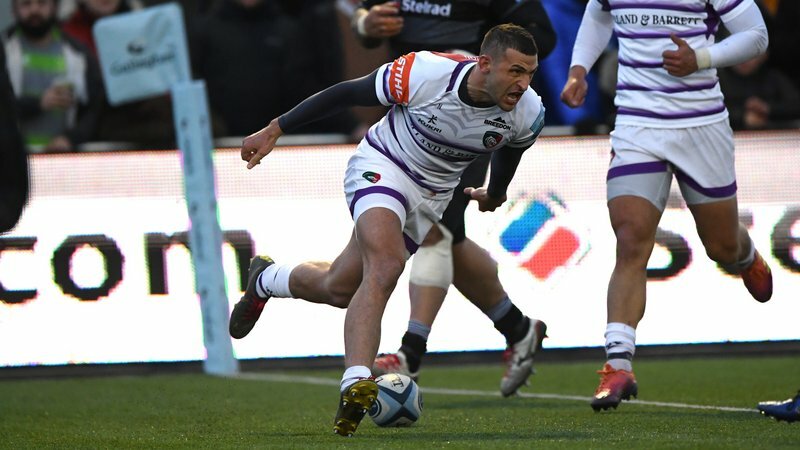 Book online from 9.00 on Saturday, January 19 or call the Tigers ticket office on 0116 319 8888 (option 2).